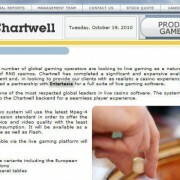 Today a company by the name of EntwineTech put out a press release detailing a license agreement they had signed with Victor Chandler for the supply of their live dealer casino games. 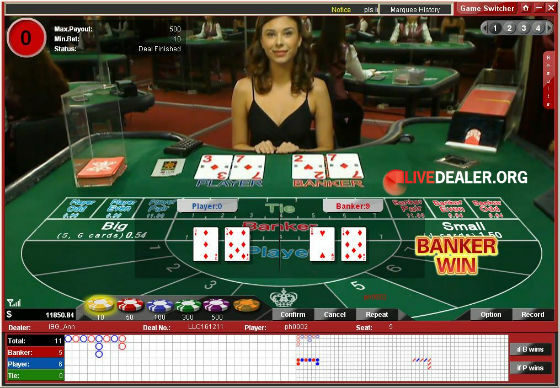 In the release, EntwineTech claimed to be the one of the largest suppliers of live dealer casino software with over 30 licensees and daily turnover in the billions. 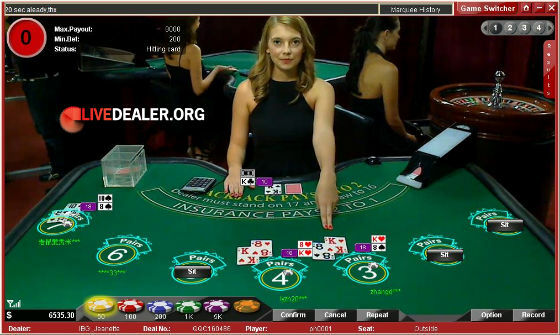 Only days after launching a new look live casino page and adding a second live dealer platform, it seems Victor Chandler are about to go even bigger with live games and add a THIRD platform. I don’t know the details of the license agreement. 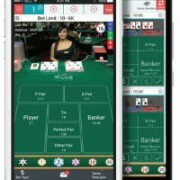 It may be that Victor Chandler intend to use EntwineTech’s games purely in their Asian facing business – the games have a definite Asian flavor, the dealer studio is located in the Philippines and support and interface presentation is Chinese language focused (traditional and simplified). The license may reflect regional use only. Then and again it may not. 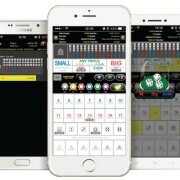 Either way, Victor Chandler may soon have without question the most comprehensive and diverse range of live gaming options offered by any single online casino. 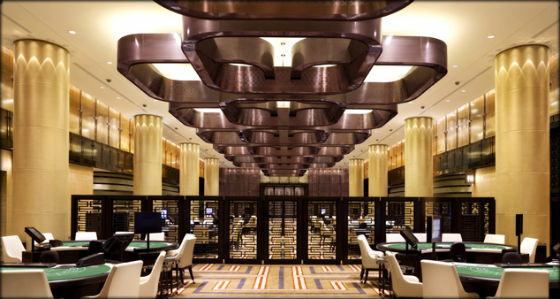 No details were given on when the games would be available at VC Live casino, so we wait with interest to see how this develops. The name EntwineTech is completely new to me. Never heard it before. Now I’m not laying claim to knowing everything that’s going on in the world of live dealer casinos, but any platform with over 30 licensees and claiming to be one of the biggest in the world with player turnover in the $billions daily…come on, how on earth did they not hit the radar? I thought for a moment I had actually missed the proverbial elephant sitting in the room, before doing a little digging around to find out that EntwineTech is in fact the very recently acquired and now renamed and re-branded Entertasia. PR on the acquisition hasn’t yet been put out while the re-branding is being completed. I’m also happy to report that they’ve taken great steps in ‘internationalizing’ their games and interfaces as well as adding full screen play capabilities. 13 games are now available – below are shots of Super Baccarat, Blackjack (new full screen) and Roulette (full screen coming soon apparently). 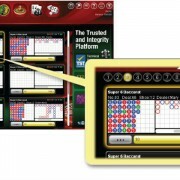 These and other EntwineTech games can be played currently at Bodog88.